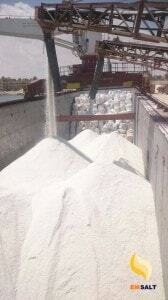 EM Salt means choosing the Egyptian salt leader in bulk salt industry. 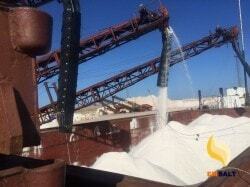 Salt: in great demand, especially in Europe countries and USA. 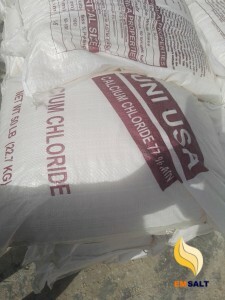 we offers high quality Egyptian salt either rock salt or sea salt. 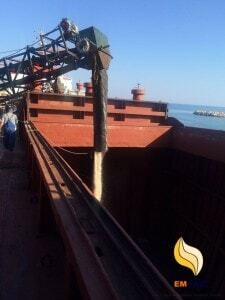 We provide all packing of salt and bulk salt according customer request. Fast-growing markets (Africa, Canda, USA, Eastern Europe, etc) are a key focus of our strategic development plan. 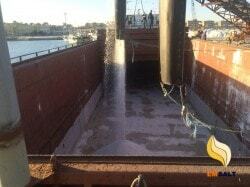 these markets capture more than 50% of Salt Business sales whether it is deicing salt , industrial salt or table salt. 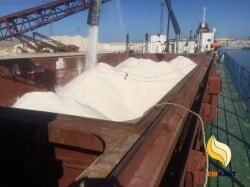 Egyptian salt plays a pivotal role in the global share of salt exports. 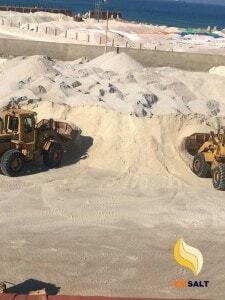 Egypt annually produces about 5 million tons of sea salt and rock salt. Innovation is a strategic priority for the Company. 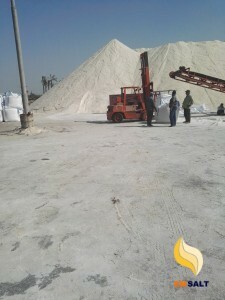 The company is always keen to develop the Egyptian salt industry. produced through the factories of the company in Cairo and North Sinai. 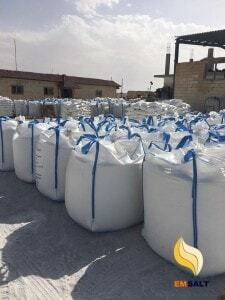 we are leading country in the salt industry for thousands of years and currently occupies the 15th position in the world’s salt-producing countries. Egypt is characterized by the presence of lakes and depressions, which are flooded by seawater. which helped in the spread and establishment of natural and industrial solar lagoons on the shores of these lakes, as they are primary areas of concentration in the salt industry. is one of the world’s highest quality cultivars. A clean natural environment and natural lakes contribute to the production of the best types of sea salt. 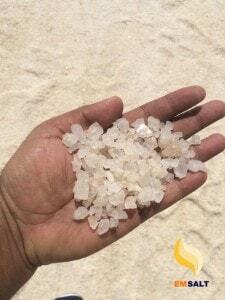 In addition to the dry mountain desert environment in the Western Desert contributes to the production of high quality rock salt purity.